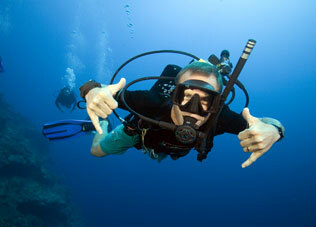 Want to do your Open Water certification dives in our warm Fort Lauderdale waters? Have you had an interruption in your training and need to finish your course? 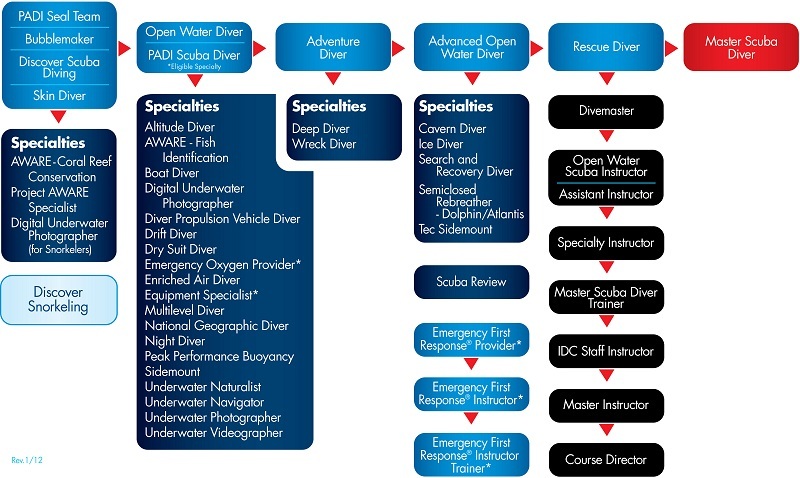 Sea Experience will organize your course completion requirements.